According to Bidfood customers should be able to shop at any given moment at any given time. Not only in The Netherlands but all over the world. We have joined them on the first step in the development of Shopping in Paris. 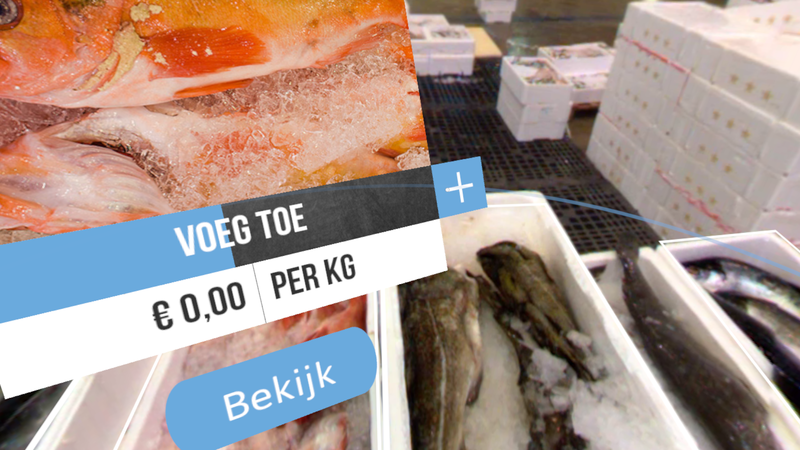 With this app you can explore the largest fresh market in Europe. 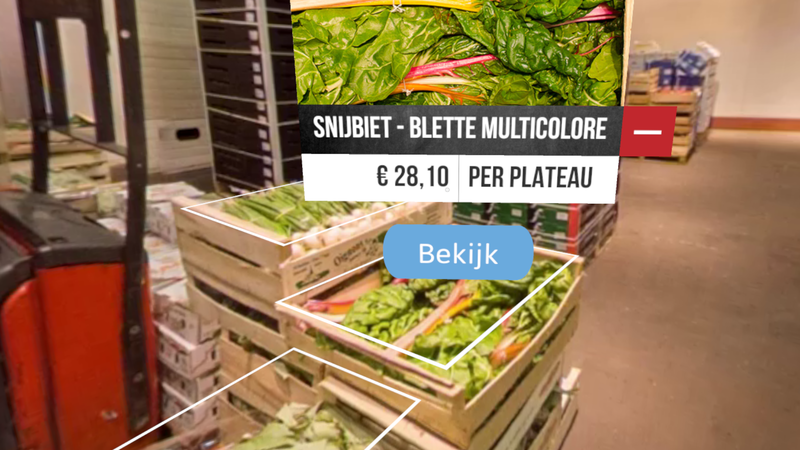 The app takes you to Paris, where you can not just look at all the fresh goods but also add them to your virtual shopping cart. It’s the first step, but certainly not the last, towards true virtual shopping.